Bank Holidays – open from 12:00. With over 15 years experience in the ‘pub and catering’ world, Lucy has extended the opening hours creating great freshly cooked menus. 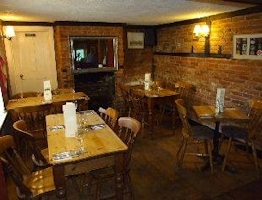 Historically there has been a public house hereabouts for hundreds of years. At one time it was situated at Lower Farm, which is the oldest building in this area. Consequently, there is ample free parking and The Fox welcomes local residents and visitors, such as those walking, riding and/or bicycling enthusiasts often using Ellisfield’s many footpaths and rights of way. 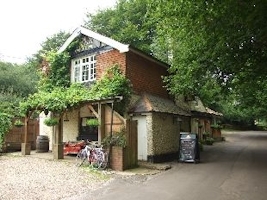 All are assured of a well-honed enthusiastic reception at The Fox, so why not give it a try and meet many of the regulars and visitors found enjoying this very active and beautiful rural Hampshire village. 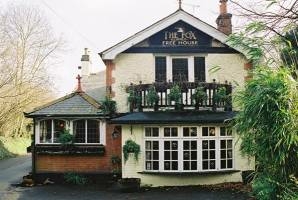 Click here to visit The Fox website for the latest news and sample menus. Call 01256 381210 if wishing to book or just turn up!